An introduction to Märraum ‐ our ethos, processes and a personal Q&A session. 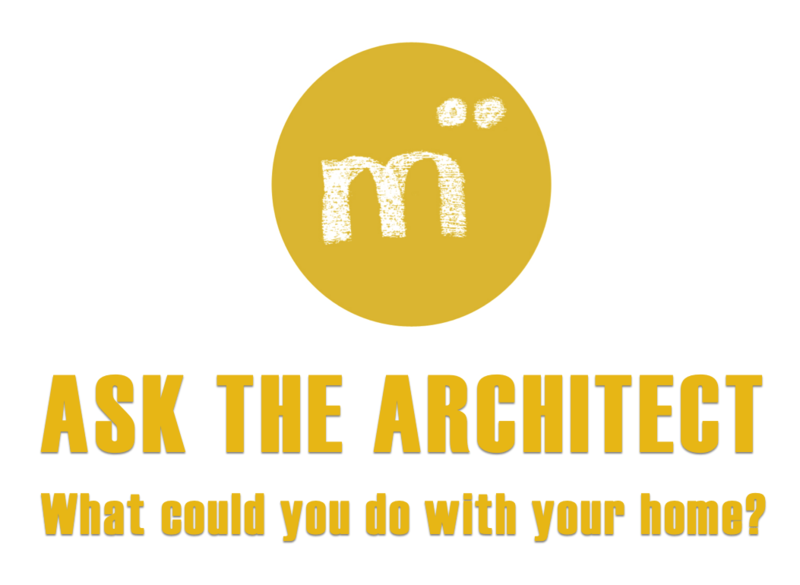 Undertaking a building project, whatever its scale, can be a daunting experience ‐ let Märraum explain what an architect actually does and the contribution we can bring to your project, both in terms of quality of design and in added value. Come and talk to us ‐ we can offer advice on getting more from your existing home. We look forward to sharing ideas and a glass of wine! See you there.